The Reverend Frank Marshall, the British schoolmaster, cleric and rugby administrator, wrote a whole series of commentaries for students preparing for their University entrance examinations (see here for a list). I am planning to make them all available as and when I gain access to printed copies. My thanks to Book Aid for providing access to this public domain title. The following public domain commentary on the Gospel of Matthew is now available for free download in PDF. In no case is the title to a book of the New Testament part of the original document. It was in all cases added by a copyist, and perhaps not by the first copyist. Moreover, in all cases it varies considerably in form, the simplest forms being the earliest. The “according to” neither affirms nor denies authorship; it implies conformity to a type, and need not mean more than “drawn up according to the teaching of.” But it is certain that the Christians of the first four centuries who gave these titles to the Gospels meant more than this: they believed, and meant to express, that each Gospel was written by the person whose name it bears. 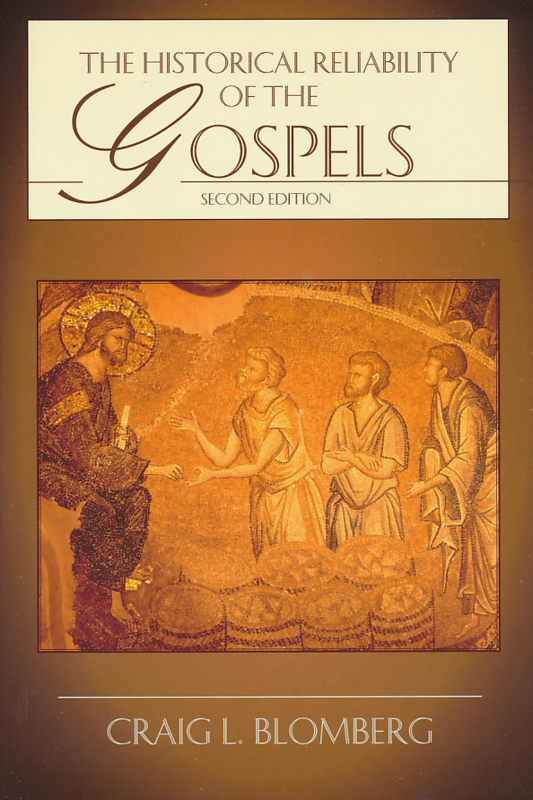 They used this mode of expression, rather than the genitive case used of the Epistles, to intimate that the same subject had been treated of by others; and they often emphasized the oneness of the subject by speaking of “the Gospel” rather than “the Gospels.” This mode of expression is accurate; there is only one Gospel, ‘the Gospel of God’ (Rom. i. 1) concerning His Son. But it has been given us in four shapes (Iren. III. xi. 8), and “according to “indicates the shape given to it by the writer named. 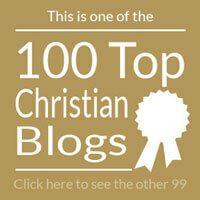 Was the belief of the first Christians who adopted these titles correct? Were the Gospels written by the persons whose names they bear? With the trifling exception of a few passages, we may believe this with regard to the Second, Third, and Fourth .Gospels: but it is very difficult to believe this with regard to the First, the authorship of which is a complicated problem not yet adequately solved. But the following results may be accepted as probable, and some of them as very probable. Ancient testimony in favour of Matthew being the author is very strong. It begins with Papias and Irenaeus in the second•century, and is confirmed by Origen in the third and Eusebius in the fourth, not to mention a number of other early writers, whose evidence repeats, or is in harmony with, these four. Papias speaks of “the oracles” or “utterances” which Matthew composed; the other three speak of his “Gospel”. Assuming that the two expressions are equivalent, the testimony is uniform that the First Gospel was written in Hebrew by Matthew, the tax-collector and Apostle. In that case the Greek Gospel which has come down to us must be a translation from this “Hebrew” original. I started reading the second edition of Craig Blomberg’s excellent book The Historical Reliability of the Gospels two nights ago (I hope to write a review at some point). In the introduction he writes of how his book was a popularisation of The Gospel Perspectives series arising out of research carried out at Tyndale House in the 1980s. This reminded me that several years ago I had been given permission to place on-line one essay from each volume in that series. At the time I had asked blog visitors to vote on which articles was to go on-line – see here to see what was chosen. I missed out volume 4 because it was a monograph and volume 3 because I couldn’t get access to a copy at the time. However my connections with Bible College libraries have improved greatly since then and a copy arrived from Oxford this morning. As I was scanning it the email permission came through from Douglas Moo, so I am finally able to complete a long-standing job. Douglas J. Moo, “Tradition and the Old Testament in Matt. 27: 3-10,” R.T. France and David Wenham, eds, Gospel Perspectives, Vol. 3: Studies in Midrash and Histiography. Sheffield: JSOT Press, 1983. pp.157-176. My thanks to Professor Moo for his kind permission. Professor Moo was unsure, given its age, the article would still be of interest to anyone. Please leave some feedback in the comments below that I can pass on to him.